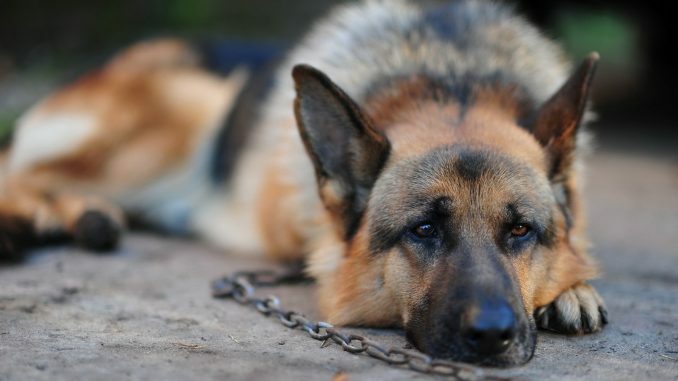 Since January 1, 2016, a ban on keeping dogs on chains has been banned in Hungary. Which of the owners keeps the dogs on the chain – will be fined. In Romania, such a law has existed since 2008. “If a dog is frightened and runs away from firecrackers, the owner cannot shift the responsibility on to others.”, Claims animal protection expert lawyer Robert Cerni. A government decree states that in such situations, to prevent escape, the owner of the dog can close it or introduce a sedative. If the owner of the dog keeps it on a chain under any pretext, he will be fined 150,000 forints ($ 500). The owner will also be fined if the dog escapes, with a fine in the amount of 90000-100000 forints (about $ 350). 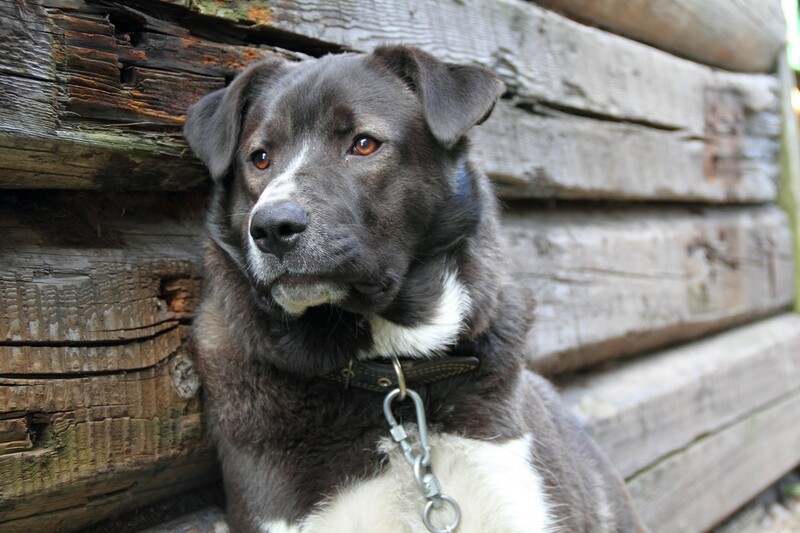 “And in Romania, keeping dogs on the chain has been banned since 2008,” says former Romanian senator Marius Marinescu, the current president of the Federation for the Protection of Animals and the Environment (FPAM). In fact, he initiated the adoption of this law in the country. Ill-treatment and cruelty to animals in Romania are punishable by up to 3 years in prison. The control over the implementation of this law is the sanitary-veterinary police. She also deals with the control of animal welfare on farms, pet stores, zoos, circuses and shelters. “Maltreatment means poor feed provision, refusal to provide medical care and refusal of freedom of movement. Cruelty means aggression, physical and mental injury, ”explains Marius Marinescu. Do not keep the dogs on the chain, it breaks their psyche. Marius Marinescu also said that if the authorities enforce the law, people will be afraid to violate it and be more respectful of animals. Local cases of prohibition of keeping dogs on a chain are also known. For example, in 2014 in the city of Weldon in North Carolina (USA) such a law was also passed. PETA activists walked through the doors to all dog owners to explain the new rules for keeping animals, and they also offered people the opportunity to castrate and treat their pet for free. Huge billboards were posted around the city, announcing a ban on keeping dogs on a chain. 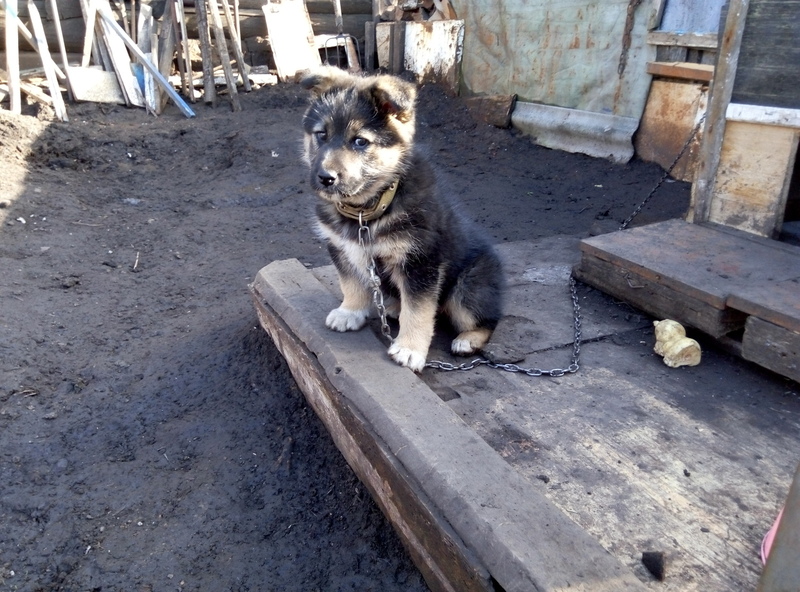 The fire service of the city warns that since April 1, the chain is no longer attached to the dog’s neck!